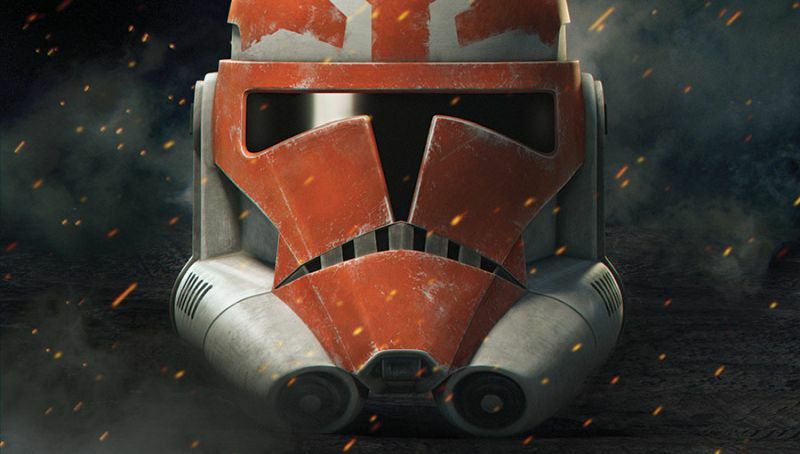 Straight from Star Wars Celebration 2019 you can watch the full Star Wars: The Clone Wars panel livestream online! Dave Filoni and special guests celebrate the return of Star Wars: The Clone Wars and share a sneak peek at what’s to come. Everything kicks off at 4:30 PM E.T.